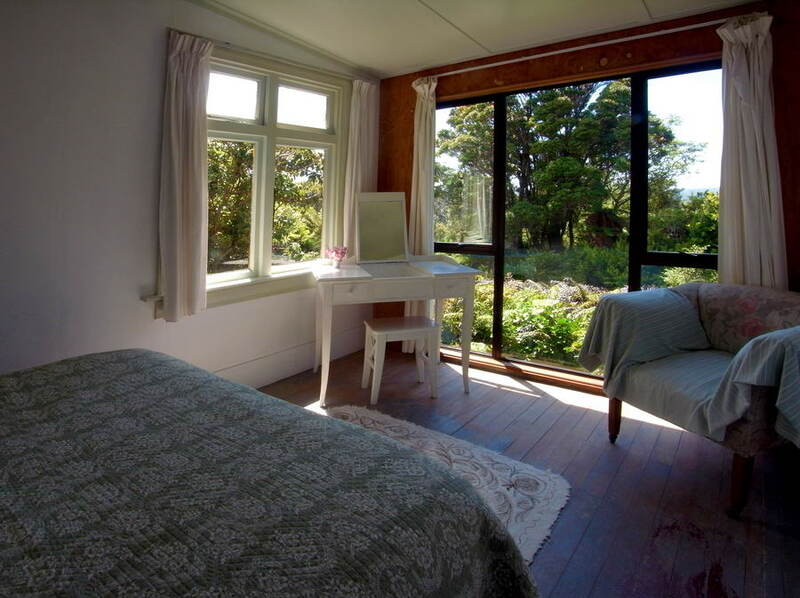 Thank you for your interest about Observation Rock Lodge – Stewart Island´s fully catered luxury Lodge. It would be lovely to have you staying with us. 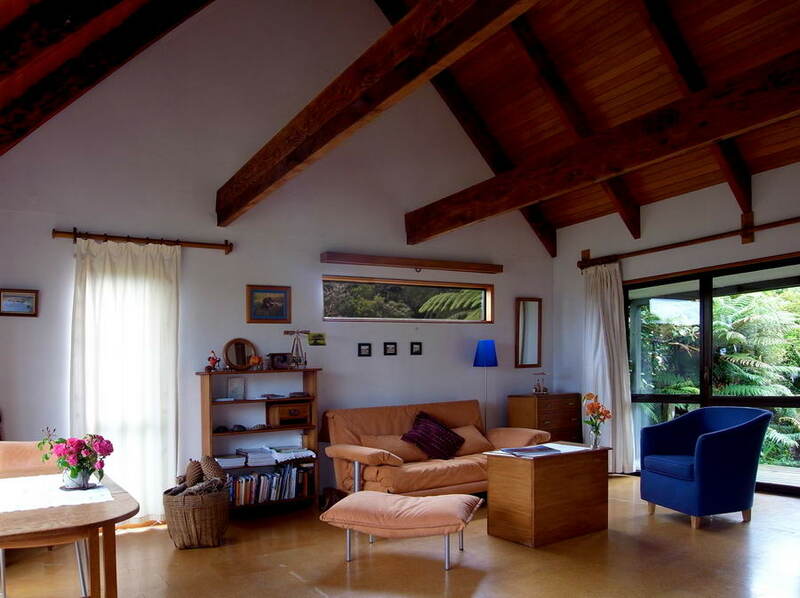 Our place is a homestay style retreat, situated at a stunning site – some say one of the most beautiful ones at the island – overlooking Paterson Inlet with unsurpassed panoramic water and mountain views, catching sunrise and sunset, surrounded by private park like gardens, landscaped with natives blending into native forest. Close to the village (walking distance 5 to 10 min), but quiet and away from the busy bay – feels like being by yourself in a remote nature reserve, with no neighbours. Birdwatcher´s and photographer´s paradise: Amazing birdlife all over the gardens and decks, Kakas (parrots) come visiting frequently and you might give them a nut by hand ; tui, bellbird, fantail feeding off the trees, and in the evening you can hear the penguins in the distance, and the morpork or even Kiwi if you are lucky. Watch the sunset from your “private” Observation Rock and see Aurora Australis and Southern Cross, the sky full of stars and Milky Way right from your bed! Lodging deluxe includes: – 3 to 4 course Dinner for a couple at least every second day (and another option for the other day) – Exclusive, outdoors Bath Tub with a view / Bush sauna with outlook into native forest – choice of shorter guided activities You have priority with these extras. The extras are subject to availability. Please note: Tariff is in New Zealand Dollars including Gst and valid until 30.06. 2019. No surcharges for public holidays. We recommend at least a 2-3 night stay to give you full days of enjoying the treats of the Lodge and exploring Stewart Island. 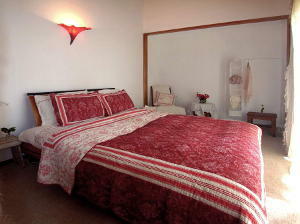 However if you require a one night stay or that is all that is available we will try to fit you in. There might be not the full choice of extras included. Our cancellation policy: As we ask you to understand we are a small business with most bookings well ahead – Cancellations longer than 12 weeks of arrival date: 90% refund. Later cancellations longer than 6 weeks: 50% refund. Cancellation within 2 weeks of arrival date: no refund. If we can rebook cancelled dates – full refund. Guests are always advised to take out travel insurance to protect themselves against unavoidable changes in their travel plans.